وبلاگ شما یکی از بهترین وبلاگهایی است که من تقریباً هر روز بهش سر می زنم. 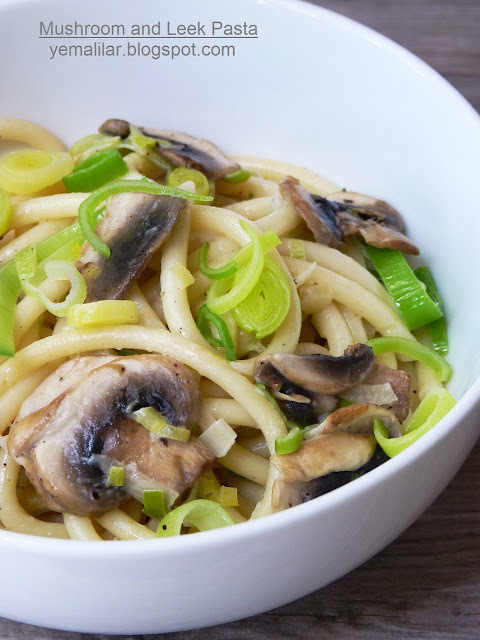 Your mushroom and leek pasta looks amazing! It is such a delicious combination of ingredinets. I am sure my family will enjoy it. Thank you for linking to my herbamare seasoning recipe. 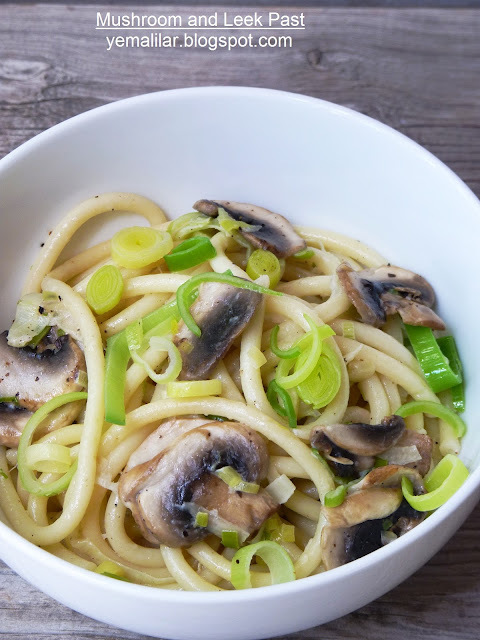 Thank you for your great herbamare seasoning recipe.